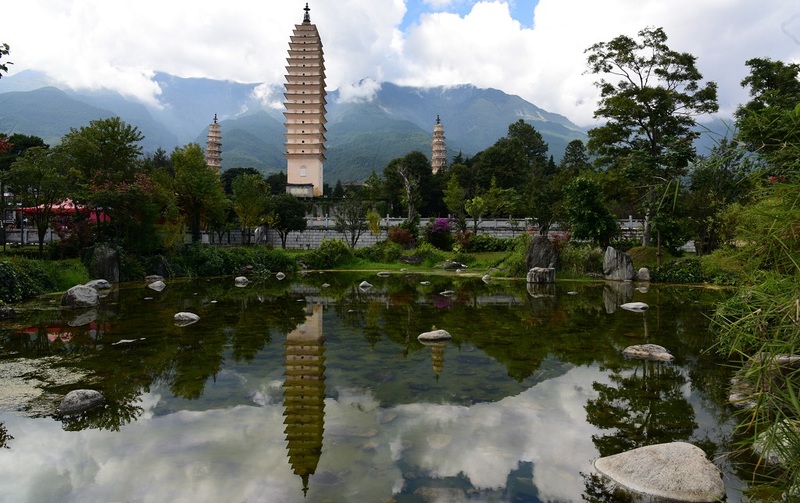 The Three Pagodas of Chongsheng Temple in Dali. Photo: Deng Jia/ADB. Dali City in Yunnan province of the People's Republic of China will host the Mekong Tourism Forum 2019 from 28 to 29 May. Located in the southwestern part of the country, Dali is an ancient city on the shores of Erhai Lake. It is a popular tourist destination in Yunnan. The theme for this year's Mekong Tourism Forum is "Tourism—a driver for cultural heritage preservation and poverty alleviation." The annual forum is organized by the Bangkok-based Mekong Tourism Coordinating Office, which assists the Greater Mekong Subregion Tourism Working Group in promoting the subregion as a single tourism destination and in implementing the tourism sector strategy.